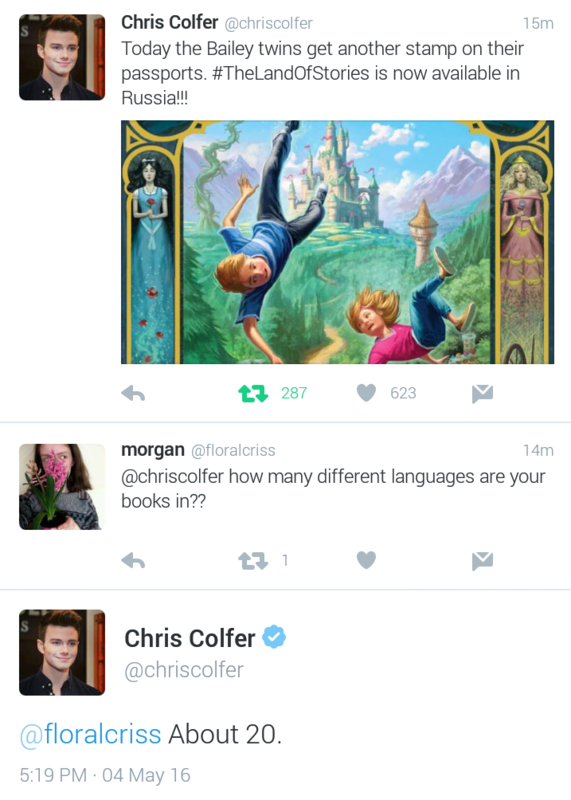 Chris Colfer is seeing a long and varied future for his “Land of Stories” fantasy books. 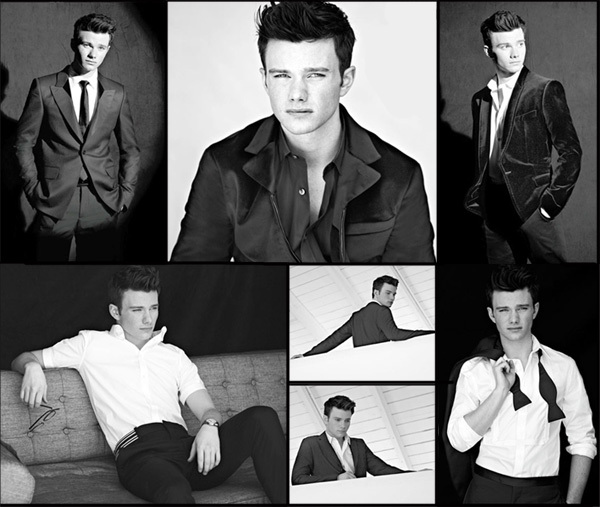 The actor, who played Kurt Hummel on the TV show “Glee,” has signed a new multiyear deal for his best-selling series. Little, Brown Books for Young Readers announced the agreement Tuesday. 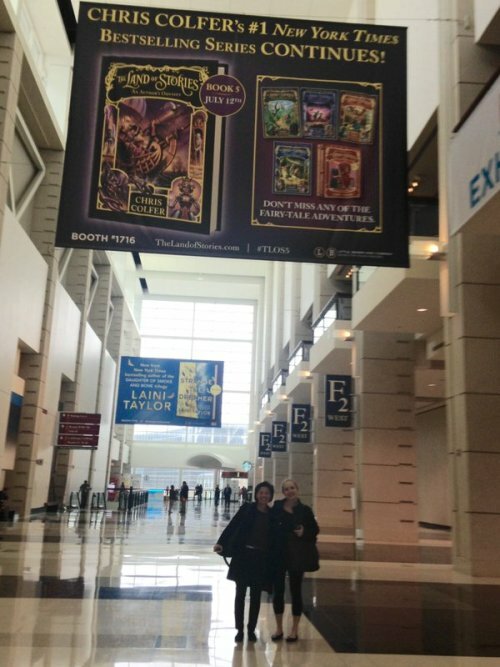 It will extend “Land of Stories” to a sixth and (presumed) final book, along with a graphic novel and fairy tale collection based on the series. Four books have come out so far. The sixth book, currently untitled, is scheduled for July 2017, followed in the fall of that year by the graphic novel. 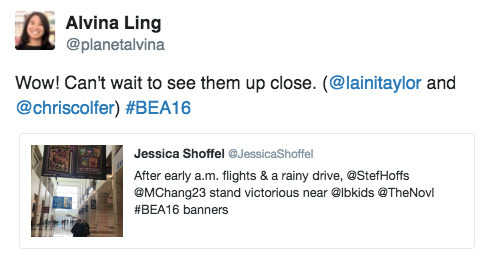 The fairy tale book will come out in the fall 2016. 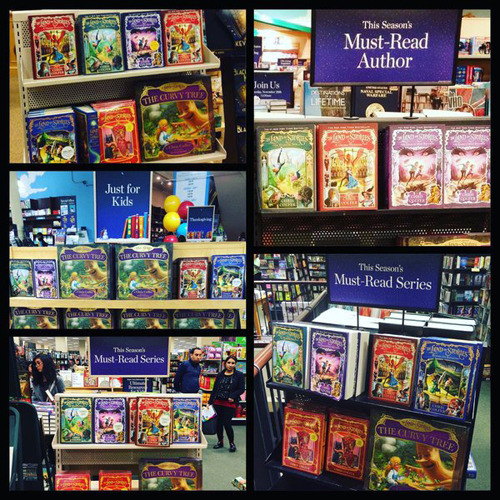 According to Little, Brown, the “Land of Stories” series has sold more than 1 million copies and has been translated into 16 languages. So Chris has made up his mind and there will be a 6th book in the series! Plus a fairytale book and a graphic novel!! And not exactly TLoS related, but USWeekly announced that Chris' YA novel will be named 'Stranger Than Fan Fiction', although in the same article they write 'Stranger Than Fiction' so it's not really clear what it's going to be. And be sure to sign up for show updates to find out if Larry King asks your question on this upcoming episode of ‘Larry King Now’ & don’t forget *NEW* episodes of “Larry King Now” are posted at 2PM ET online - but you can watch them after they premiere online anytime on Ora.TV & Hulu. And if you want to know more about all the ways you can watch new episodes online, on your tablet or even TV – be sure to check out our “About” page for more info!" Precocious twins Alex and Conner Bailey are coping with the death of their father, but life turns magical when their globe-trotting grandma gives them a book, The Land of Stories. This peculiar book illuminates and “swallows up” any object placed on its pages. With an unquenchable curiosity and the yearning for a new chapter in their life, Alex and Conner sink into this enchanting book’s pages and discover a land unlike any other! The top five best-selling children’s books for 2015 include: “Smarty Marty’s Got Game” by Giants sports personality Amy Gutierrez, whose book also claimed the top spot in 2014. Guitierrez is a local author who has been a frequent speaker to schools, which, coupled with the topic, explains the ongoing success of the book in the North Bay. 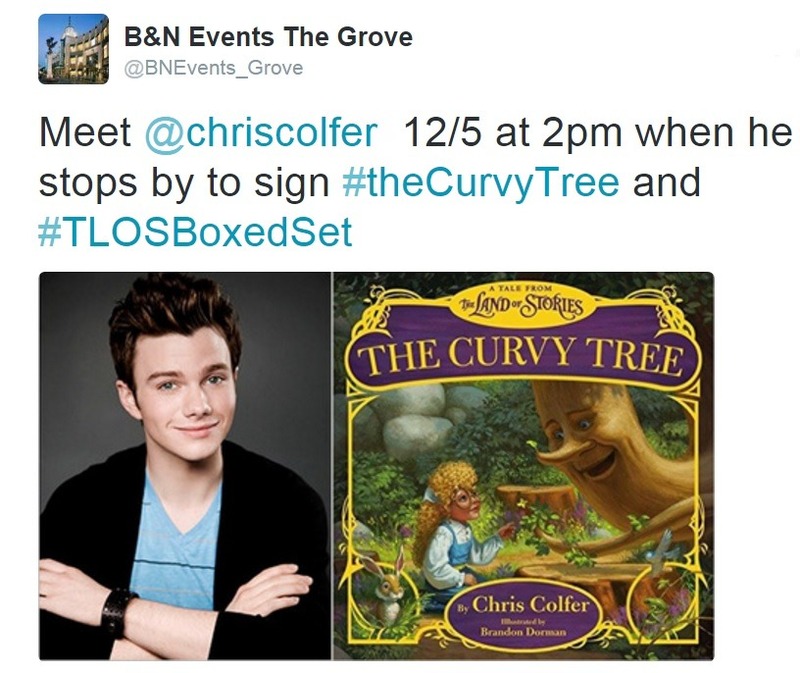 Another 2015 event with “Glee” television star Chris Colfer resulted in his new book, “The Land of Stories 4: Beyond the Kingdoms,” claiming the No. 2 spot for kids books, and the first in the series, “The Land of Stories 1: The Wishing Spell,” showing up in the seventh spot. John Green’s “Paper Towns,” a young adult novel made into a movie, took the third position. “Diary of A Wimpy Kid 10: Old School,” took fourth. Local favorite Mac Barnett took fifth with “Terrible Two.” TV star Jason Segel congested Petaluma streets with a book-signing that launched his book “Nightmares! The Sleepwalker Tonic” for middle grades into sixth place. Dr. Seuss experienced the Harper Lee syndrome with the publication of a recently discovered “new” work called “What Pet Should I Get?,” which claimed the eighth spot. 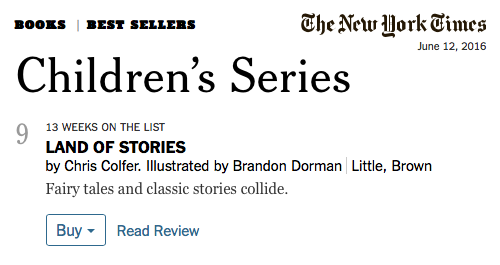 The Land Of Stories is back on the New York Times Best Selling Series List at number 10. A lot of kids are going to be getting some really fantastic books for the holidays. This really shows the commercial staying power of Chris's books. We expect a big spike in sales when a new volume comes out, but to have one during the Christmas season shows that the series has major legs. Am so pleased for Chris. 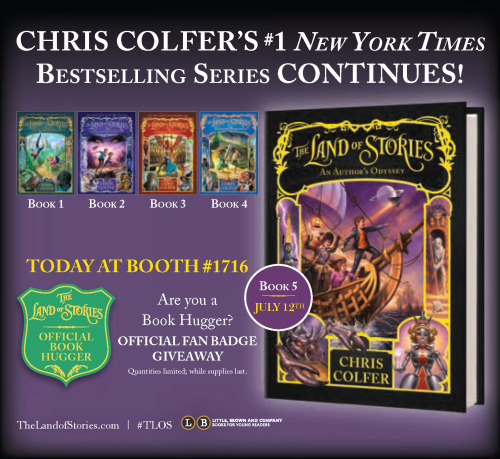 The Land of Stories Book 5 by Chris Colfer (Little, Brown, $19.99; ISBN 978-0-316-38329-5). 500,000 copies. Very impressive that the initial hardback printing for LOS 5 is half a million. The Top 100 Children’s Books on Goodreads! Like Charlie finding his golden ticket to Willy Wonka’s Chocolate Factory, a child finding the right book to read opens the door to hours of joy and wonderment…and sometimes Everlasting Gobstoppers! We all have our favorites—the books we read over and over again until the pages were falling out—but which books should be on every kid’s shelves? We ran the numbers on millions of titles to find the top 100 children’s books according to Goodreads members! We looked for the best reviewed books, all with average ratings above a 4.0 (a high bar that cuts out giants like Ramona and Huck Finn). 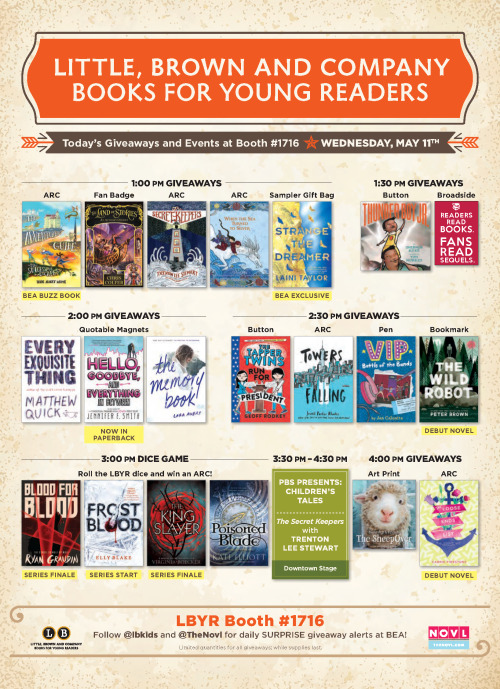 This time we also decided to focus our search on chapter books and middle grade books for that magical time when a child has graduated from picture books and is reading alone, but isn’t ready for YA favorites such as The Hunger Games. (For teen readers, check out our Top 100 Young Adult Books!) Of course, every child is different and no list is ever complete. What beloved book did you read to tatters when you were a kid? 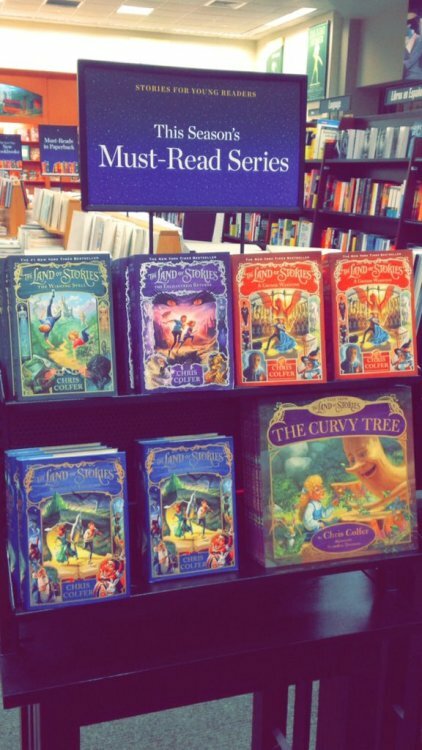 I just bought the first 4 Land of Stories books to donate to a book drive for an elementary school library. Spread the fun! and yet, still not is serbian. damn it. This is the story of twin brother and sister, Conner and Alex. As they struggle with their father’s death, they find themselves sucked into a book of fairy tales their grandmother used to read to them. To their surprise, they discover their grandmother is the Fairy Godmother. Conner and Alex now have to find ways to help the characters of this wonderful new world. At some point in the series, you come across all the fairy tale characters from all the classic stories. This is a wonderful series of books. 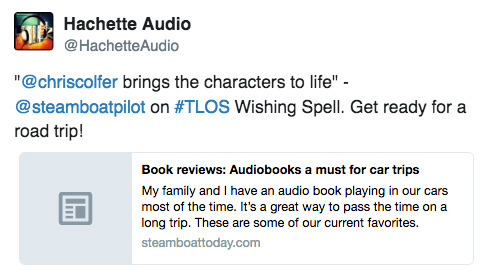 “The Wishing Spell” is the first book. 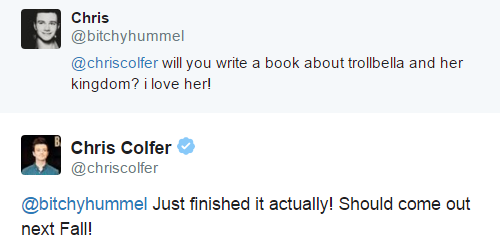 They are all read by the author, Chris Colfer, who is also an actor. He brings all the characters to life by using a different voice for each character. 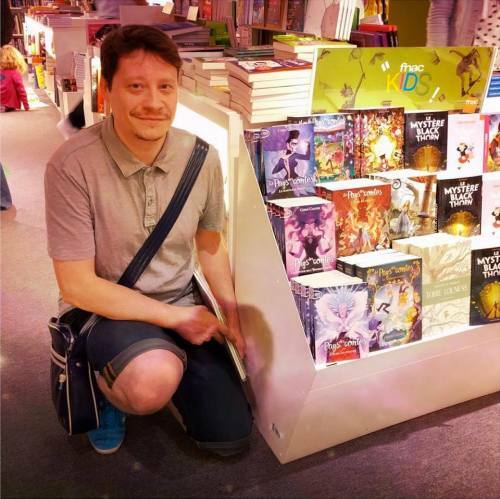 David Gilson: Nearly all the covers I illustrated for the french editions of “The Land Of Stories” by Chris Colfer ! 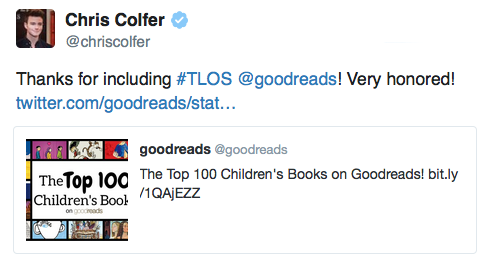 The TLoS series is back on the NY Times bestseller list, 2 months even before TLoS5's release date.